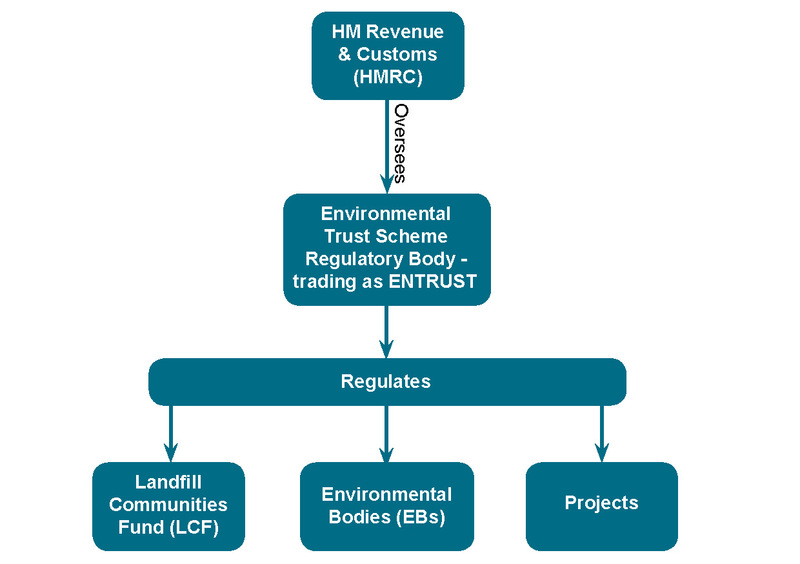 ENTRUST is the regulator of the Landfill Communities Fund (LCF), an innovative tax credit scheme which enables Landfill Operators (LOs) to contribute money to enrolled Environmental Bodies (EBs) to carry out projects that meet environmental objects contained in The Landfill Tax Regulations 1996 (Regulations). ENTRUST has been appointed as the Regulator of the LCF, under Terms of Approval with our commissioner, HMRC since 1 October 1996. You can read the current Terms of Approval here. We regulate both the EBs’ activities and the works they undertake through delivering an approved object (via a project). We assess all projects before any LCF money is spent to ensure the project is clearly going to deliver an approved object. We do not allocate or have influence over the distribution of landfill tax monies. More than 65,000 projects have been approved by us since the inception of the scheme in 1996. ENTRUST is certificated by the National Cyber Security Centre's Cyber Essentials scheme. You can check our certification here.